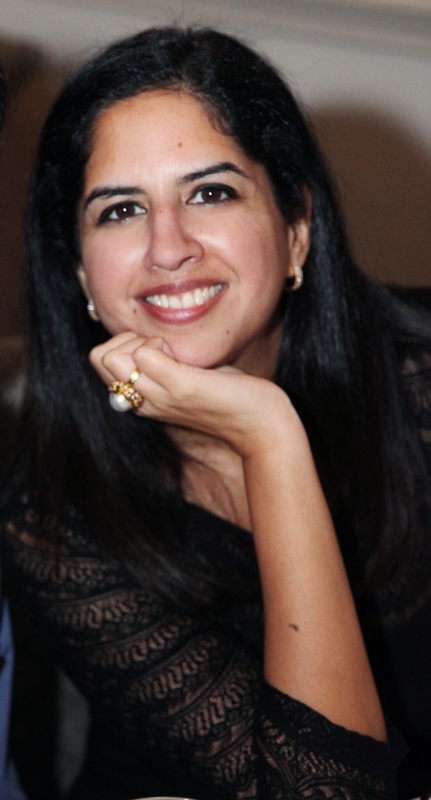 Thank you for your interest in a personal ‘Notes by Nectar’ Insight reading (I also offer weekly Love Readings). These monthly readings consist of five cards: one card as a general overview for the month, followed by one card for each week in the month. A written summary of each card will be provided. To see a sample reading, click here. 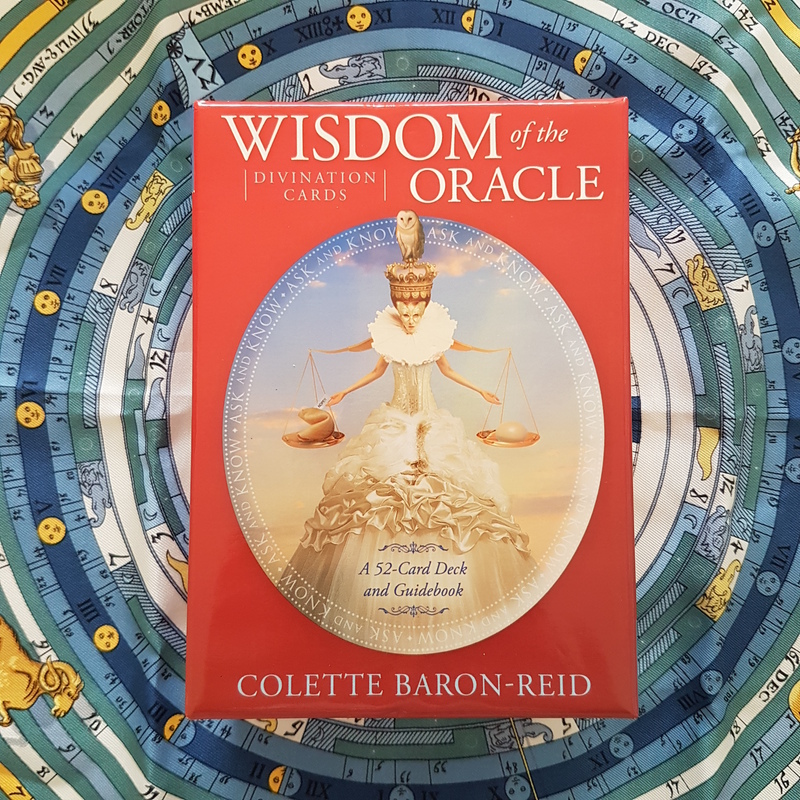 I will also draw a bonus card from the ‘Wisdom of the Oracle’ deck for additional guidance and provide a written explanation of the card. Readings will be delivered on the first day of every month. If you purchase a reading before the 7th of any month, you will receive a reading for that month. For example, a reading bought on the 6th of July will be a reading for July. The cost of a monthly Insight Reading is US$30 per month. Payment can be made by clicking the button below. A personal monthly reading just for you consisting of five cards: one card as a general overview for the month, followed by one card for each week in the month. A written summary of each card will be provided. The cost of a three-month subscription is US$81 (a saving of US$9). Payment can be made by clicking the button below. A three-month subscription for a personal monthly reading consisting of five cards: one card as a general overview for the month, followed by one card for each week in the month. A written summary of each card will be provided. The cost of an annual subscription is US$288 (a saving of US$72). Payment can be made by clicking the button below. 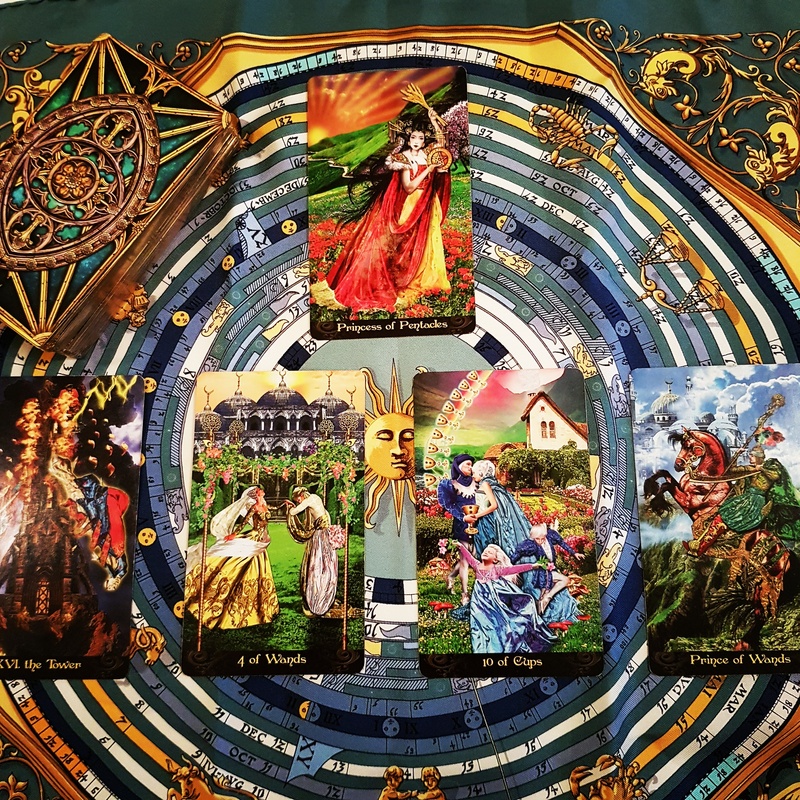 An annual subscription for a personal monthly reading just for you consisting of five cards: one card as a general overview for the month, followed by one card for each week in the month. A written summary of each card will be provided.